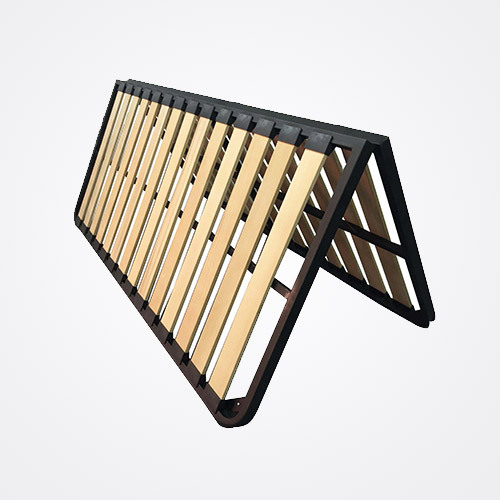 Kexin’s black metal bed frame with wood slats fits standard mattresses are best selling all over the world. 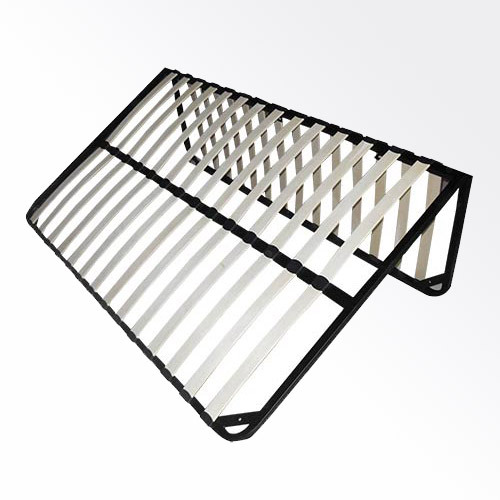 This solid steel slatted black bed frame does not require a box spring. Two inch wide birch laminated wood support plank evenly distributes the mattress for a peaceful night's sleep Designed three additional support legs, this steel-framed bed can accommodate up to 600 pounds. The bed frame is 13 inches tall and offers extra under bed storage.